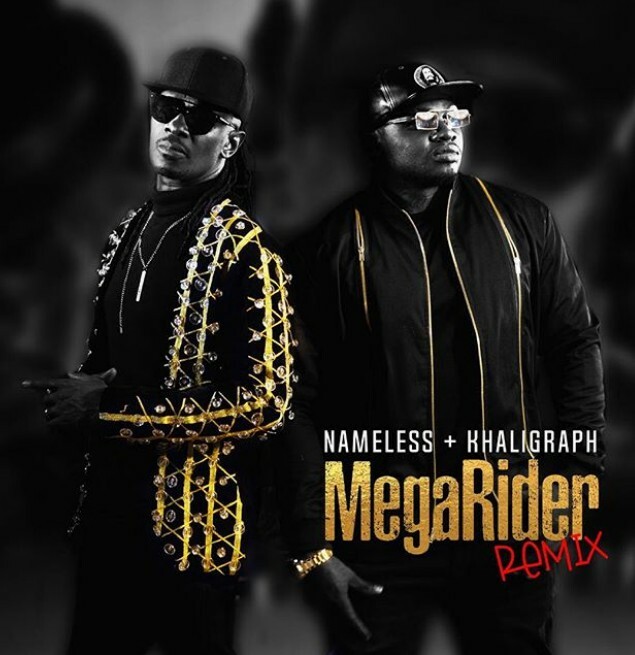 Nameless kicks off the new month by dropping off his long-awaited remix of super hit track “MEGARIDER”, feauturing Khaligraph Jones. The original song Megarider was recorded and released in 1999 as Nameless first single after winning a radio talent search. The song was about a discount bus ticket from the perspective of a nairobi campus boy. It was produced by Ted Josiah and it launched Nameless into an unexpected music journey. This entry was posted on Thursday, April 11th, 2019 at 7:20 am	and is filed under updates and tagged with Nameless ft. Khaligraph Jones – “Megarider”[Remix]. You can follow any responses to this entry through the RSS 2.0 feed.